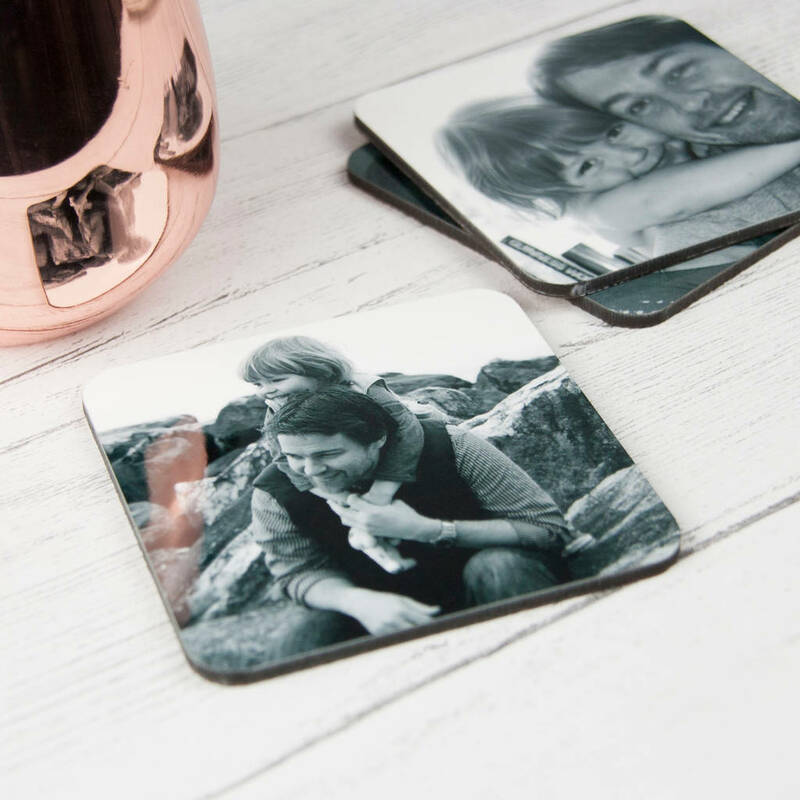 A lovely coaster for Dad on Father's Day printed with your favourite photo of you and your dad! With non-slip backs and gloss finish. 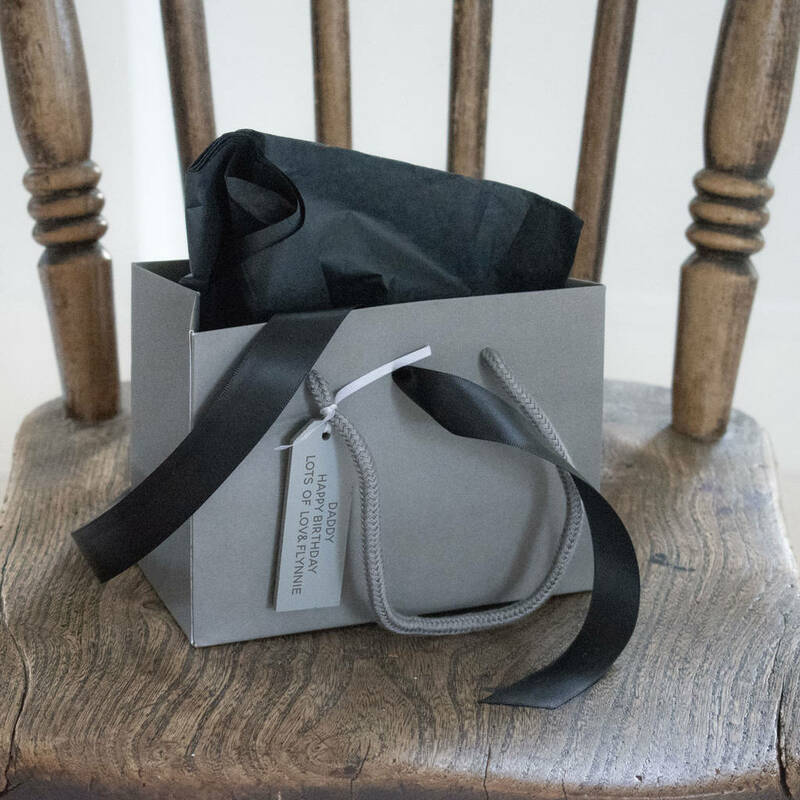 Available to buy singularly or in a set of four. If choosing four, we can print a different image on each coaster. Please send us a high resolution jpeg or tiff image(s). Please ensure the image(s) is cropped square, and please also note, that irrespective of whether your photo is in colour or black/white the coasters will be engraved in grey scale. We may need to add a white border where images are not received square.